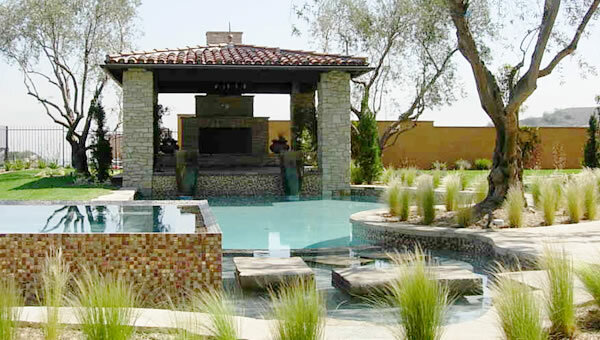 Our design approach is responsive to each client's desires and budget from simple additions to complete transformations. Our goal is to provide living spaces to suit the client's needs while respecting the composition of the existing architecture. A sensitive design that respects the character of your existing home. The benefit of over 25 years addition and remodel experience.